The new sewage plant in Marapong township Ext 04 was build in 2010to relieve the sewerage problem in Marapong township. After Waterberg Environmental Justice Forum (WEJF) received several complaints and engage with our local Municipality about the issue, the plant was visited on 12 Monday November 2018, together with our local newspaper Mogol post. The plant could be entered without any security measures. The “new” plant is empty with no signs of life, there no security guards, the gates were open and plant was desolated and abandoned. The chlorination System do not work. 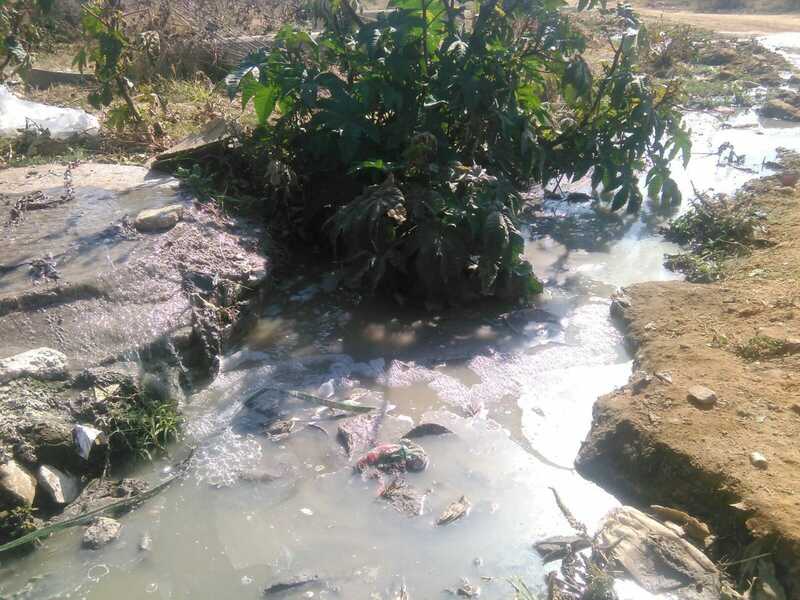 According to a resident of Marapong township and farm owner who resident next our township which is Marapong whose farm borders the sewerage plant. 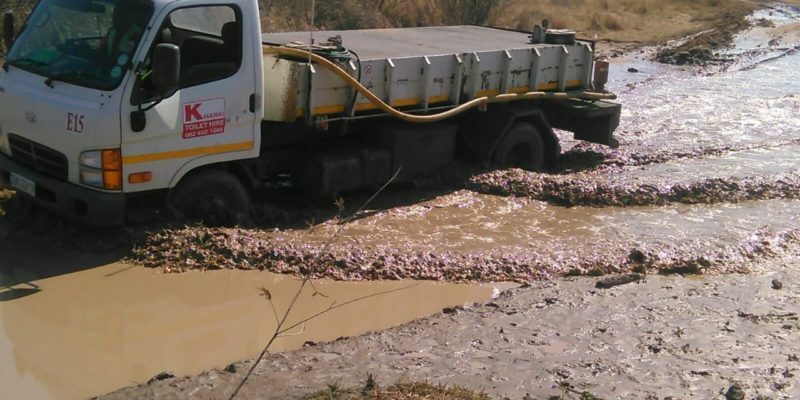 According to them, Andrew Leseka, the municipal employee who was responsible for the project at the time, was suspended and later fired because he allegedly took a bribe and paid the contractor in full before the work on the project was finished. The plant is in the same condition today as it was when it was handed over. The previous plant also doesn’t function all. Community Strike leave another Community without access to water.